Bryan & Jacqueline were married at the Three Kings in late December. It was an absolute blast being with them on their big day! Bryan is super funny and had Jacqueline laughing all day long as well as the rest of us! Best wishes for a lifetime of happiness and dreams come true guys! Thanks for having me there to capture the magic of your amazing day! 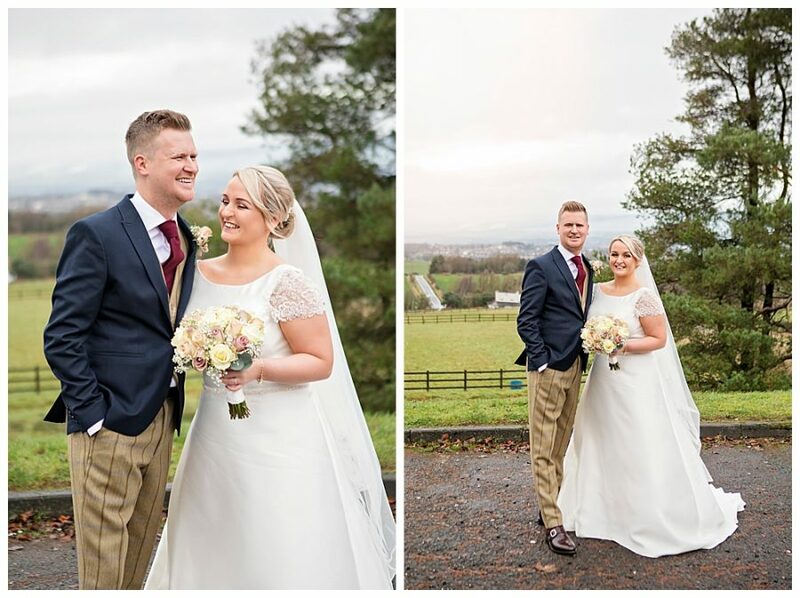 To view Bryan and Jacqueline’s photographs please click on their images below but first you’ll need to contact the happy couple for the password.